Single and Unaccompanied Service Members Welcome! Choose to live alone or with roommates! Single Occupancy = Single BAH, With 1 Roommate = From $1300, With 2 Roommates = From $1000, On Select Homes! CALL TODAY! Move In and Save up to $1000! This is a limited time offer for Active Duty on select homes. Some restrictions apply. CALL TODAY! 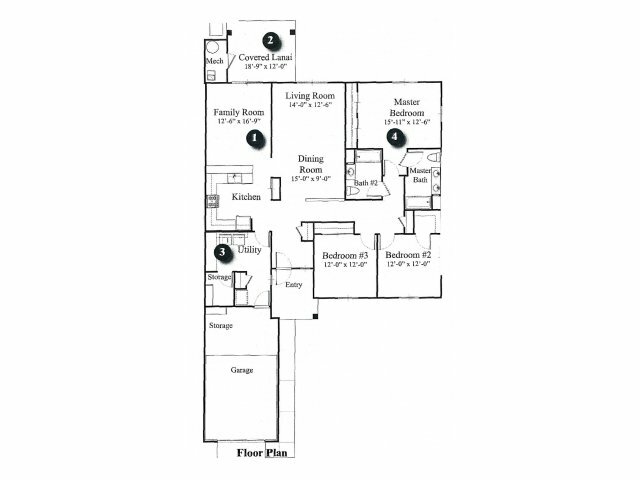 2 Bedroom Homes = Start at $2850, 3 Bedroom Homes = Start at $3039, 4 Bedroom Homes = Start at $3105, On Select Homes based on available home inventory. Apply online to be added to our waitlist! Residents may have a total of two pets (dog or cat) in any combination. Breed restrictions do apply. Small animals such as birds, fish and guinea pigs are allowed as long as they are properly caged. Wild animals, exotic animals, farm animals, fish tanks/aquariums larger than 20 gallons and all animals banned by state and federal laws are prohibited.